Anyways, it's basically our bodies' way of getting ride of schnoz invaders. The result is that air along with droplets of water and mucus get forcefully puffed out of our mouth and nose. 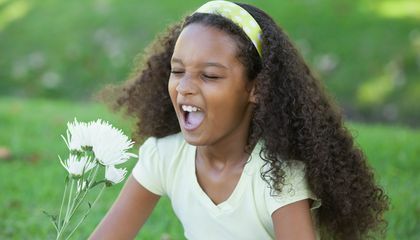 So sneezing, is basically is a great way to spread germs and for some people, wires in their brain get crossed, and they end up sneezing at weird moments, like when they pluck their eyebrows or walk into the sun. But, no matter how bad the timing, if you start to sneeze, let her rip because holding on to one has the potential to do some damage including rupturing your eardrums. And yes, it's possible to sneeze with your eyes open, but no, your eyeballs are not going to pop out. It's a no too that the myth of sneezing stops your heart. Speaking of something not stopping, in 978 days Donna Griffiths holds the record for the longest run of continuous sneezing - you can only hope she bought stock in tissues. An odd situation that might cause someone to sneeze is when your taking a test. Maybe your really nervous and this test is a big part of your grade. One side effect of nervousness for you may be sneezing. Add odd situation that might cause someone to sneeze is while watching a movie with graphics that have flashing lights. I'm not sure if that is odd but its happened to me a reasonable amount of times. An odd situation when someone will sneeze might be whenever you're about to give a speech. This would be because, like the article says, "wires in their brain get crossed". An odd situation that might cause someone to sneeze could be "when they pluck their eyebrows or walk into the sun." People sneeze in these odd situations because "wires in their brain get crossed" and they end up sneezing. I thought that this article was interesting because I never believed that one's eyes would pop out of their heads but I did not think that you could sneeze with your eyes open. I hate sneezing. It is so painful and during allergy season, I don't even venture outside because of how bad my sneezing gets.Its good to know the causes of sneezing. Spreading germs from the mouth is just a force of habit at many times. I always made it a mission to sneeze with my eye open. I hate sneezing but I guess I have to sneeze next time I really need to sneeze. 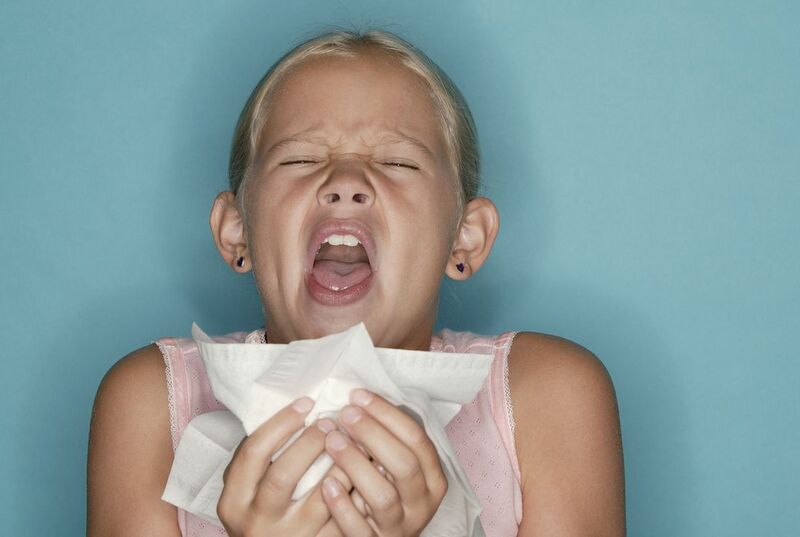 Sneezing is unvoluntary, its a natural reflex. You can sneeze up to 100 miles per hour, which is aeound baseball time.I always sneeze when i walk into the Sun. Next time im going sneeze with my eyes open. But also cover my nose and mouth. I hate when people dont cever when they cough or sneeze. An odd situation that might cause someone to sneeze could be when someone plucks their eyebrows or walks in the sun, as stated in the article. Apparently, this is because wires in some people's brains get crossed causing them to sneeze at weird moments.